Your first step is to gain admission to Austin Community College. Click here for more information. 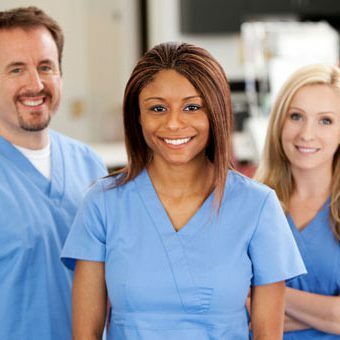 The following links contain information you should consider before applying to a Professional Nursing program. To view the Spring 2019 Student Handbook, click here.  Austin Community College was awarded a $30,000 Project Success: Emergency Fund Grant to help students who are facing unforeseen financial needs continue on their educational pathways. Click here to read the story at the ACC Newsroom. Eastview Campus: Mon. - Thu. 8 a.m. - 5 p.m., Fri. 8 a.m. - 1 p.m. Round Rock Campus: Mon. - Thu. 7:30 a.m. - 4:30 p.m., Fri. 7:30 a.m. - 1 p.m.
Fri. 7:30 a.m. – 1 p.m.
Fri. 8 a.m. – 1 p.m.
A sample ranking worksheet can be found here.